Windows Operating System is designed to protect your account with a password. But sometimes when you forgets your password and no more have access to your account, then this tool will help you to get back to your account. 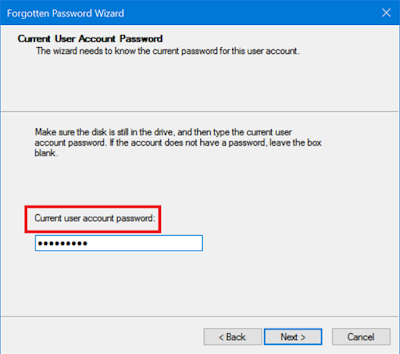 So it is better to keep a password reset disk for your Windows 10. After installation of operating system, you need to create a password reset disk. 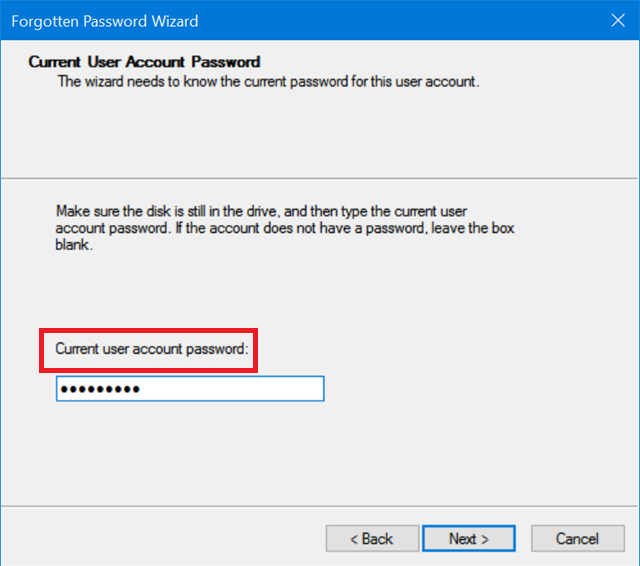 This will recover your local account password not the domain account password. 1. 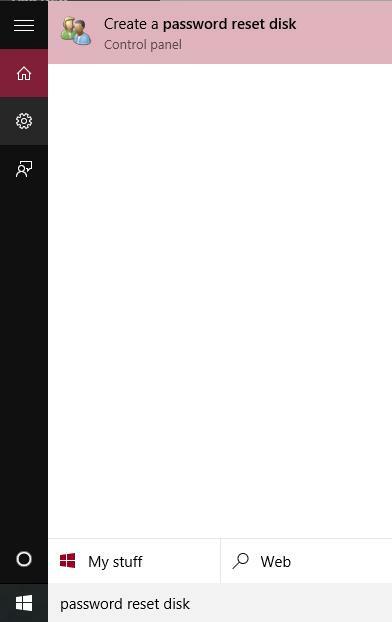 Click on start menu and type “Password reset disk” in the search bar. 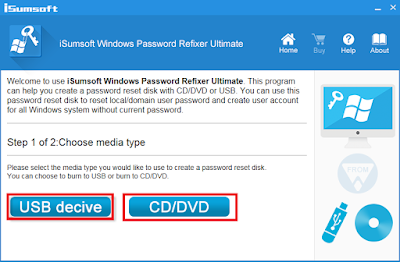 Click on “create password reset disk”. 2. 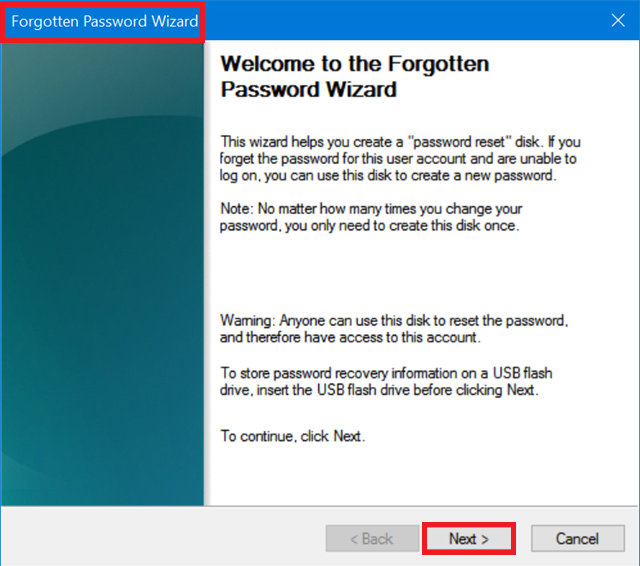 Now you will reach “forgotten password wizard”. 4. Connect a USB drive. 5. Select the USB drive. 7. Forgotten password wizard will ask for your account password. 8. Enter Password and click Next. 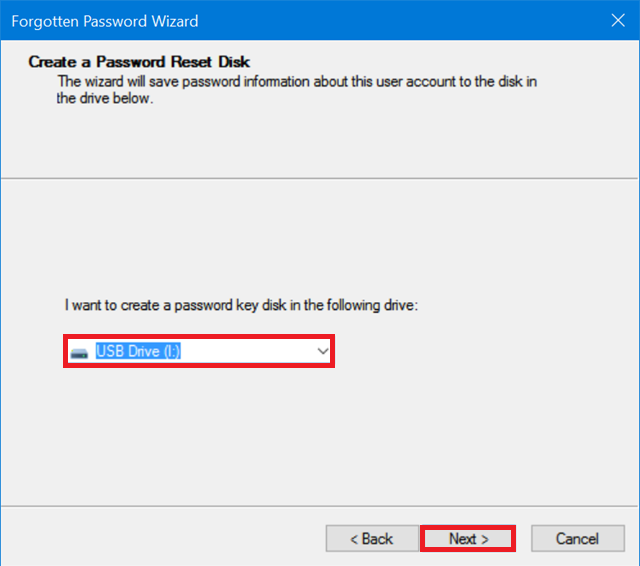 Password reset disk will be generated and it will be saved to USB drive. Password Reset Drive. Whenever you want to use this just plug-in and play. 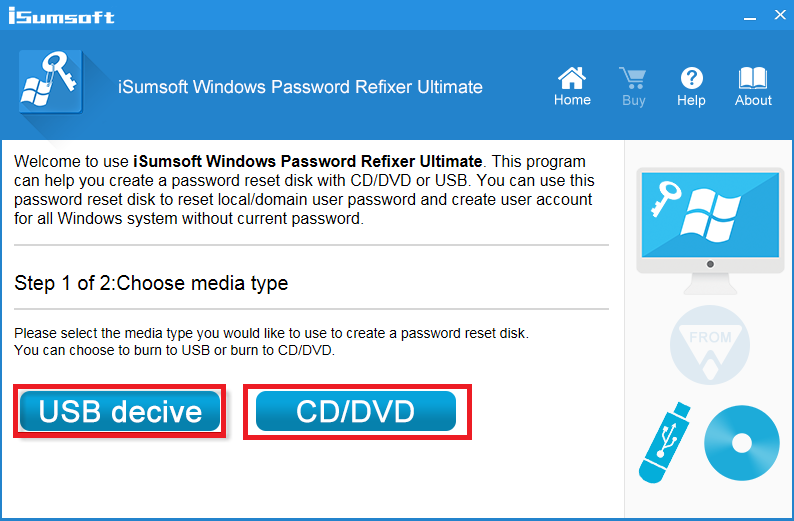 You can also create a Password reset drive using a third party software. You may like free portable tool to remove apps from windows PC - Wise Program Uninstaller.